IT management is the base of all business operations. No matter what time of the year it is, or season, your IT systems need to give you the best performance 24/7. 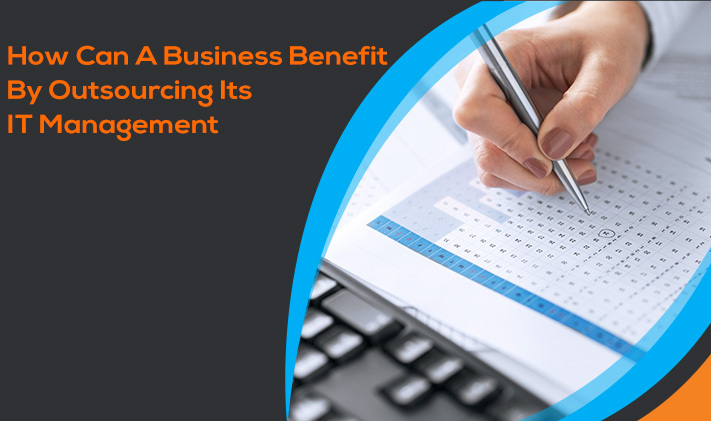 However, sometimes IT management can become difficult and take up your schedule- resulting in loss of focus from core business operations. 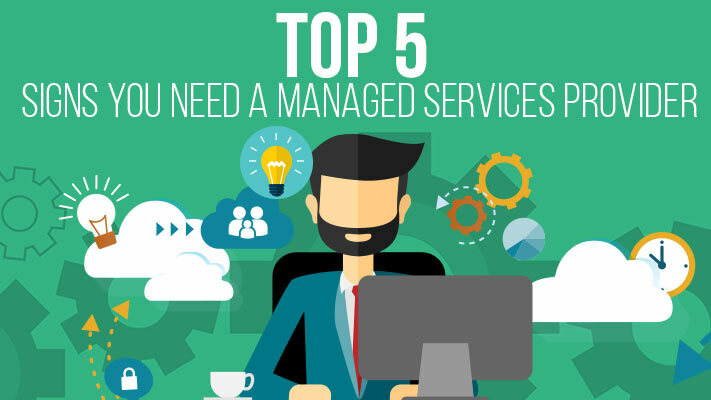 But that's just the tip of the iceberg, this infographic shows 5 more signs that tell you it's about time you hire a managed service provider. Have you ever experienced a downtime, it was horrible wasn't it ? if you haven't then you are lucky but that doesn't make you invincible to a server downtime. 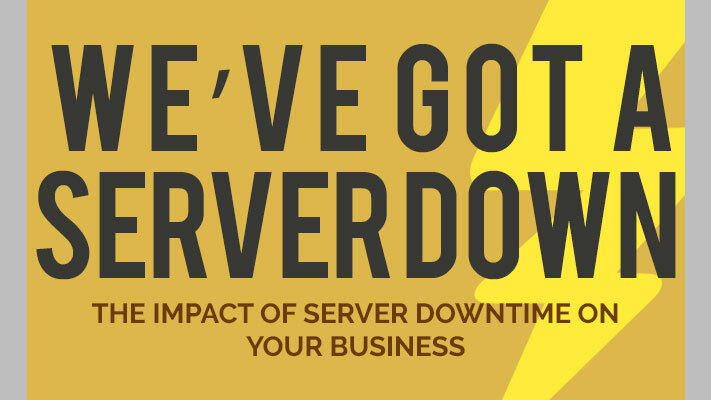 The following Infographics discusses the reasons and the impact a server downtime can have on your business, also with preventive measure you can take to avoid such an ordeal. Also, calculate online how much revenue you lost because of a previous downtime and plan necessary arrangements to prevent it from happening again !